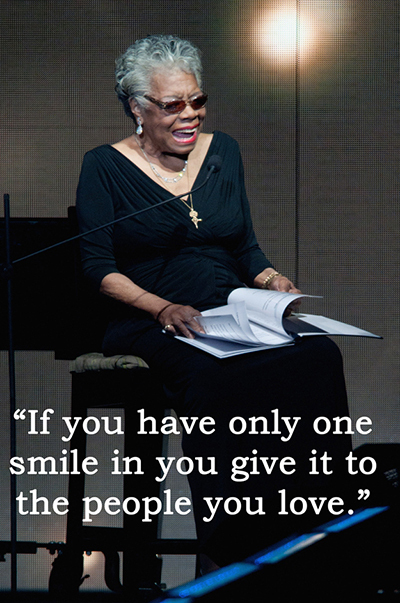 One of my favorite quotes by Maya Angelou. Read more about the legendary poet, novelist, and actress here. This entry was posted in Inspirational and tagged favorite quote by maya angelou, inspirational quote from maya angelou, maya angelou on May 29, 2014 by Yami.